Find out more… CONTACT US TODAY! Whether you’re looking to store a few simple household items or something as large as a boat or an RV, Access Storage has the perfect storage space for you. Our clean, secure and affordable spaces are here to help you reclaim the space in your home or business! If you’re using your home’s attic or basement as a storage space or your garage is piling up with items that could easily be put into storage, it’s time to consider clean, reliable, affordable storage units in Layton, UT. At access storage, we’ve built our business on offering the most affordable, highest quality storage options around and we’re dedicated to helping you find the right space to fit your needs. Whether it’s a place to house simple holiday decorations while you’re not using them or a space to keep your boat or RV, you can be sure that we have a space that’s perfect for you. 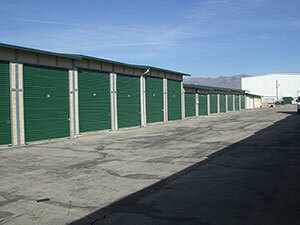 We have storage unit sizes up to 14′ by 50′ for RVs, boats and other vehicles. 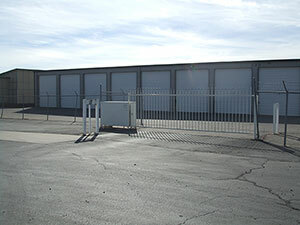 Our storage facility is fenced, gated and lighted with security cameras. We are available for our customers 24-hours a day, seven days a week and offer 24-hour customer access to storage units. Our units are available for about 30 percent under the average going rate. We have been a trusted business in Layton, UT since 1992. "Love this place. Storing our boat for a year now there. Always clean dry, and rodent free." 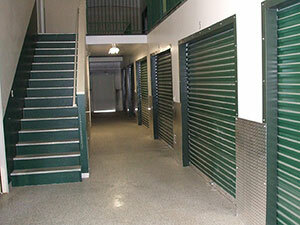 Fill out the short form below to learn more about storage units that you can have confidence in! Access Storage is proud to stand by our superior service and unparalleled strive for customer satisfaction.